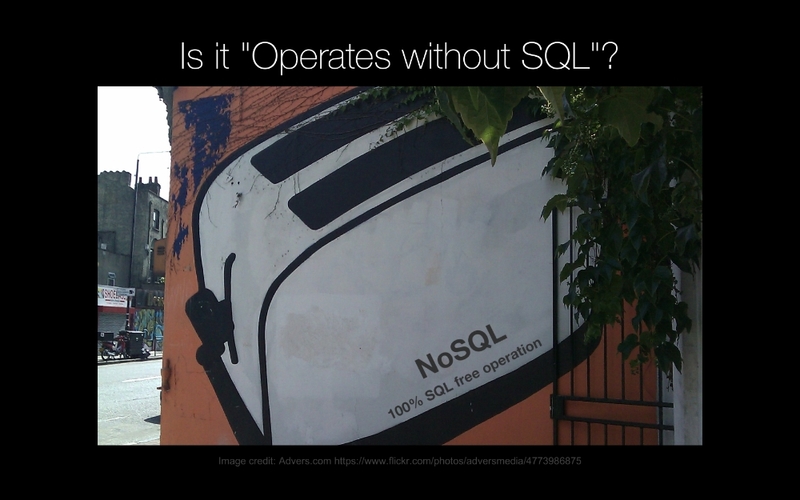 Learn the most popular NoSQL / document database: MongoDB. 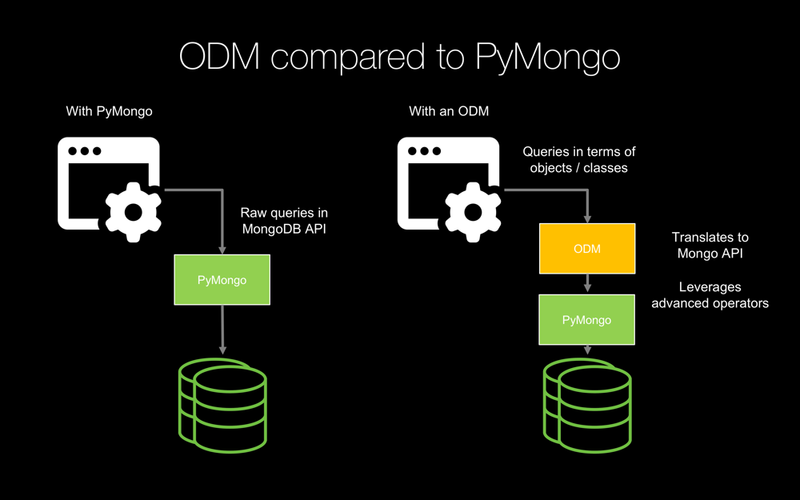 In just 2.0 hours, you'll be up and running with MongoDB and Python. Requires less work to evolve as your app grows. 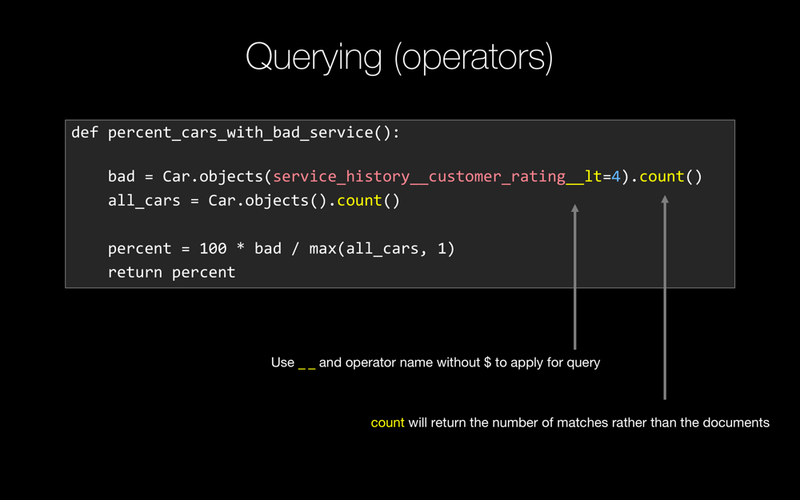 MongoDB is the most wanted database by a factor of 2. Built-in sharding and replication using the same API. Are you ready to take the course? All you have to do is register for free to get started. You'll create an account on our training website (training.talkpython.fm) and go straight into the course. The source code and data used in this course are available on GitHub. Are you kidding? By the end of first Mongo Quickstart coding example I was checking out colorama which was hardly mentioned, if at all. Watching the short on getting the code from GitHub lecture, I heard the best summary of branches ever. Those are not even core to the course! Thanks for your podcasts and courses. It’s all been very helpful. Just wanted to let you know that I got a job with a startup. 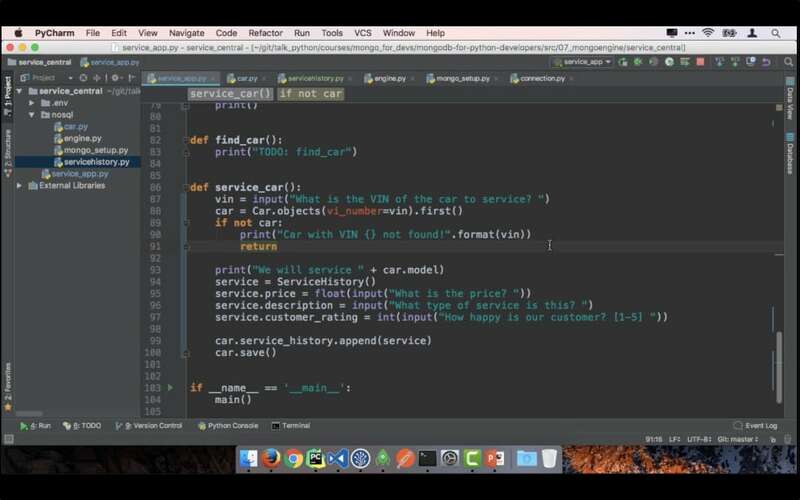 Looking forward to working with Python and even doing some ML. Very exciting stuff. Keep up the great work! Just finished going through this, a great intro to mongodb and nosql in general. The introduction to robo 3t by itself was worth it for me, amazing tool I didn't know before. Seeing how you designed the different parts of the application while explaining the logic behind, was great. Thanks for the content Michael Kennedy! Spent the morning with Talk Python's course on Python and MongoDB. #Awesomeness. Michael, you were born to teach man! 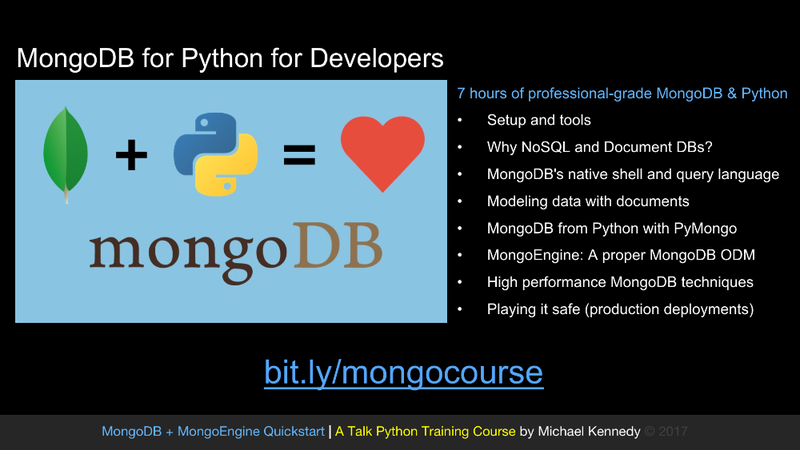 Our free course will definitely get you up and running with MongoDB and Python. 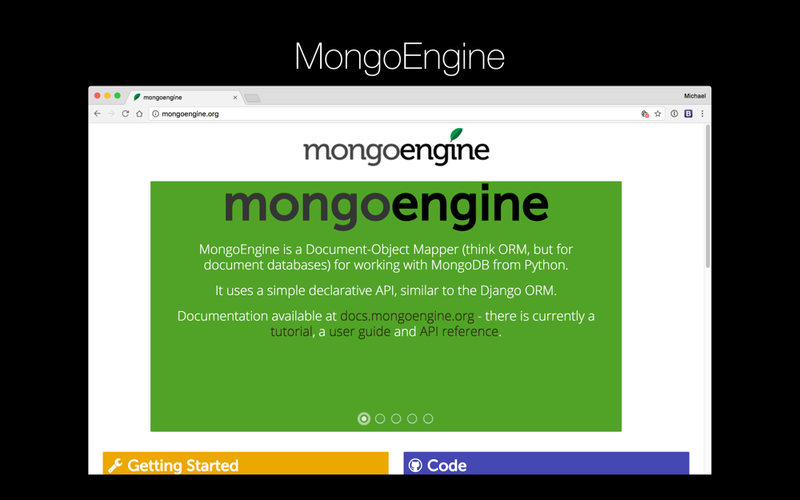 But for professional applications that depend upon MongoDB, there is a lot more to learn before you're ready to launch. 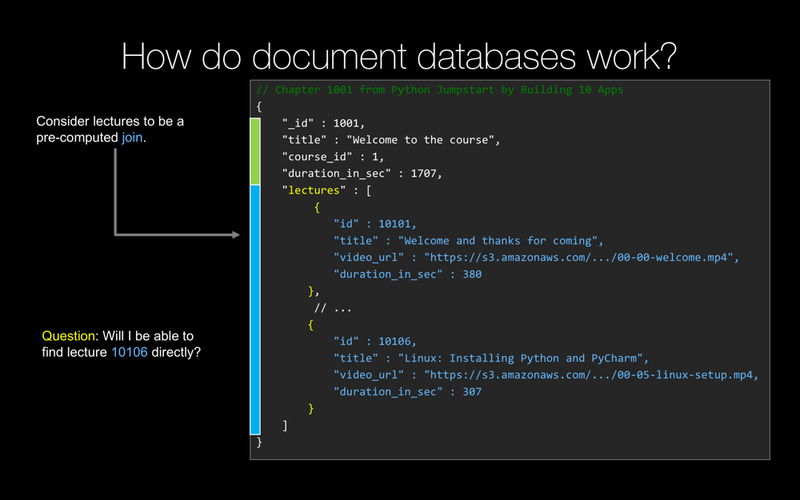 Check out our paid, 7-hour course MongoDB for Python for Developers. You'll learn about maximizing MongoDB's performance, using the native shell and query language, safe and secure cloud deployments, and much more. Do you have questions or want more information? Would you like to offer this course to your entire team? Whatever it is, just shoot us a note here.